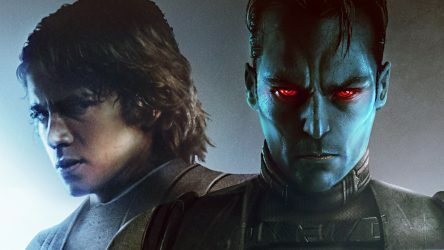 A preview for Timothy Zahn’s upcoming novel Thrawn: Alliances, which focuses on Grand Admiral Thrawn and Darth Vader, was released yesterday. Head over to StarWars.com to check out an excerpt from the upcoming novel and get a first look at the San Diego Comic Con exclusive cover that features Anakin Skywalker and Thrawn. It was announced on The Star Wars Show that Star Wars Celebration is heading to Chicago for its twentieth anniversary in 2019. The event will be held at McCormick Place in Chicago on April 11-15, 2019. Tickets will go on sale June 5 at noon CST at starwarscelebration.com. 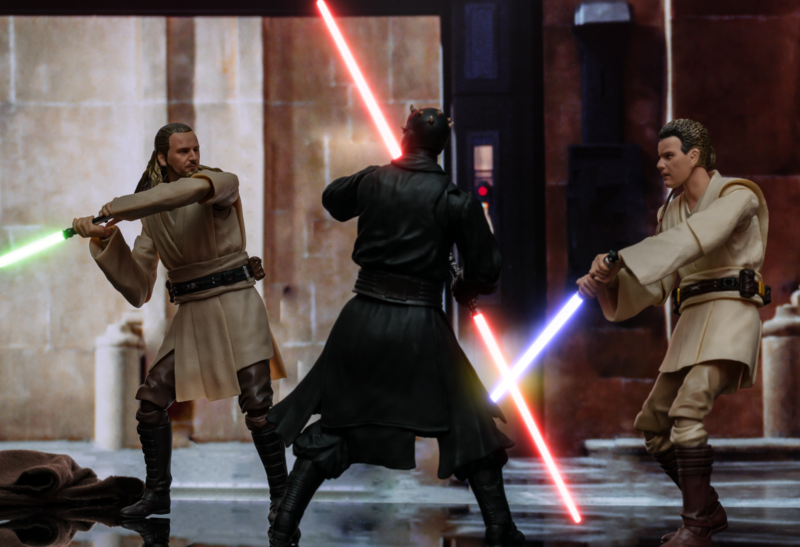 Head over to StarWars.com for all of the details! StarWars.com Asks "What Is Your Favorite SW Movie?" Fans Answer: "TLJ." You have to wonder if the voting has been hacked when The Last Jedi is beating out The Empire Strikes Back in a poll where StarWars.com is soliciting fan feedback for the best Star Wars film. Here we go again! Special thanks to our friends at Bantha Skull for alerting us to this May the 4th poll. We didn’t even know it existed! NOTE: In case the results change after posting this article, The Last Jedi was leading the result with 30%. The Empire Strikes Back was the next highest film at 26%. Jabba's Sail Barge: Now Available In Canada! 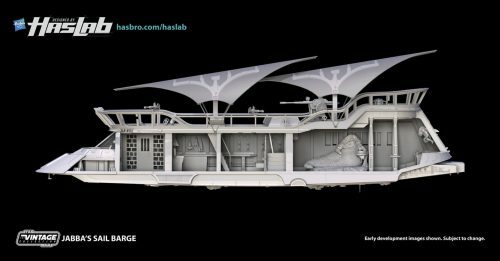 Dear Canada, you can now place your order for Jabba’s Sail Barge through HasLab! StarWars.com exclusively revealed that the Sail Barge will now be available for Canadian residents as well. Go and back the Barge! StarWars.com just posted an article that contains the exciting reveal in addition to a fantastic interview with Steve Evans and Joe Ninivaggi. The interview provides an in-depth look at HasLab, the creative process, and the Sail Barge itself. Click through to read the full article! Thrawn #1 Comic Exclusive Sneak Peek At StarWars.com! Before he battled with the Ghost crew on Star Wars Rebels. Before he was Grand Admiral. He was just Thrawn. And we’ll soon see his story in comic-book form. StarWars.com has an exclusive sneak preview of the upcoming comic! 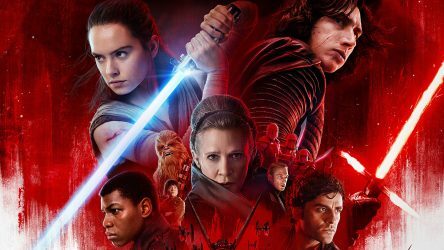 In the lead up to the new trailer, StarWars.com has revealed the theatrical poster for Star Wars: The Last Jedi. Click through to check it out! What do you think? How does it compare to previous posters? Let us know! 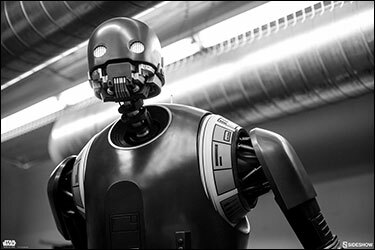 StarWars.com has an exclusive look at the newly revealed Life-Size K-2SO. This will be on display at SDCC this week, and will most surely be HUGE! Get the full story after the jump! 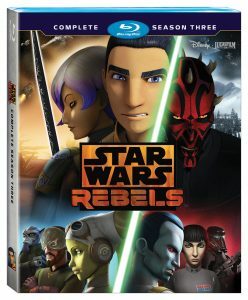 The Star Wars Show revealed today that Star Wars Rebels season three will arrive on Blu-Ray and DVD on August 29th. For the first time, audio commentaries will be available on select episodes. Other bonus features will focus on the Grand Admrial Thrawn’s introduction, Maul’s fate, and the return of Saw Gerrera. 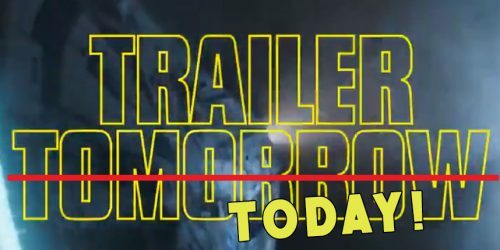 Head over to StarWars.com for the full list of bonus features! ← Now Wouldn't It Be Great If This Could Be Used For Star Wars Products? 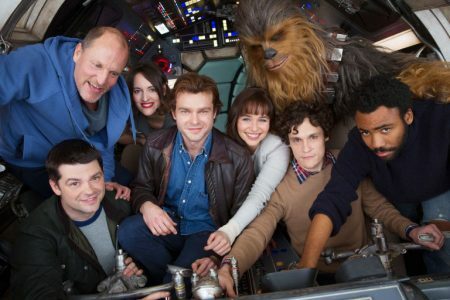 In a stunning development, Phil Lord and Christopher Miller will no longer direct the upcoming Han Solo standalone film. They have departed the project over creative differences with Lucasfilm. The search for a new director is underway. 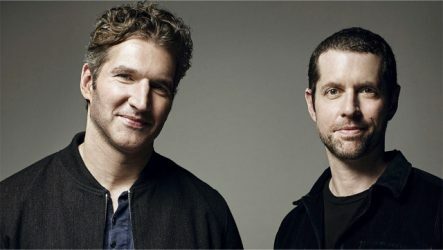 Head over to StarWars.com to read the full statements from Kathleen Kennedy and Lord and Miller.